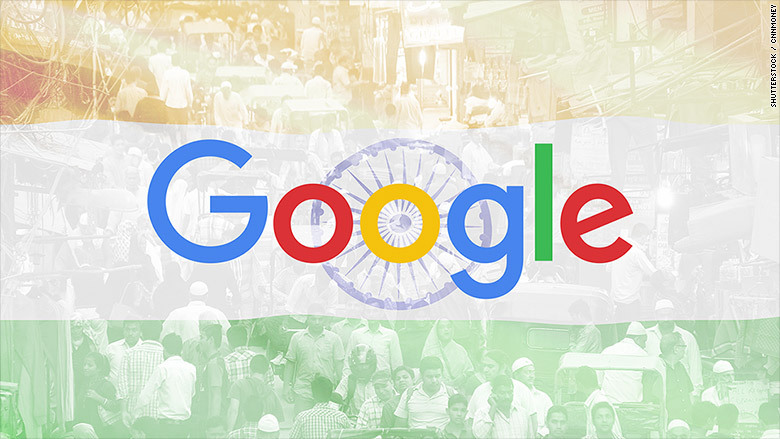 Google wants to do a lot more for mobile users in India. The tech giant laid out its plans on Tuesday at an event in New Dehli to help people save data and get online. To start, Google is adapting its apps to handle slower mobile connections and is looking to add more Wi-Fi hotspots across the country. "While most of today's launches focus on Google users in India... it gives us better ideas that work for everyone," the company said in a blog post. With an expected population of 1.4 billion by 2022, India is a critical market for many tech companies. Related: Can Google help fix India's shortage of women? But only one fifth of the country's adults have access to the internet -- often at slow connections. This poses a challenge and opportunity for Google and its main competitor in the country, Facebook (FB). Facebook's Free Basics program offers free internet access to a limited number of websites, including Facebook, but regulators pushed back. Regulators ruled that companies can't charge different prices for various types of data, and by making parts of the internet free, Facebook violated the premise. For now, Google is taking a different approach to tailoring its products for the region. Google has announced a new app called YouTube Go designed to work offline or on very poor connections. 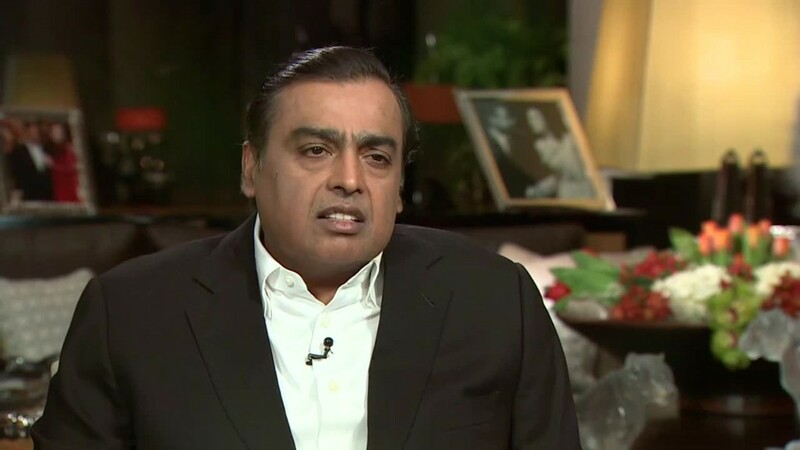 The company says its engineers visited 15 cities in India to learn more about connectivity issues in the country and to test the service. In addition to working with spotty data access, the app provides users with information on how much data a video might require. That way, they can decide if they want to watch or skip to cut down on phone bills. 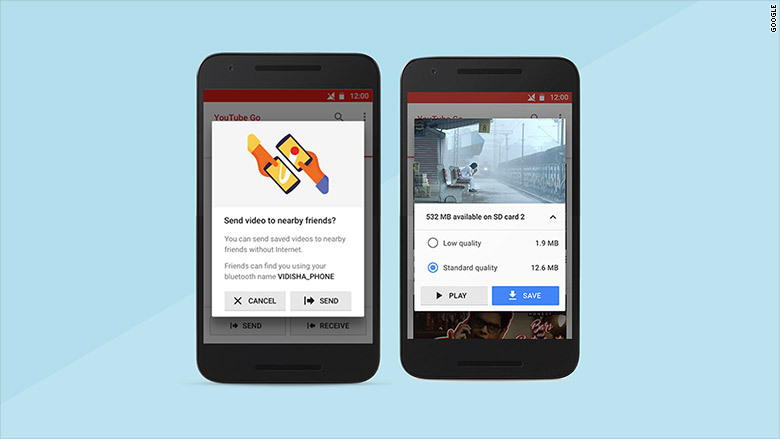 The new YouTube Go app will let users see how much data a video needs to stream. YouTube Go will launch first in India, and eventually roll out to other markets. 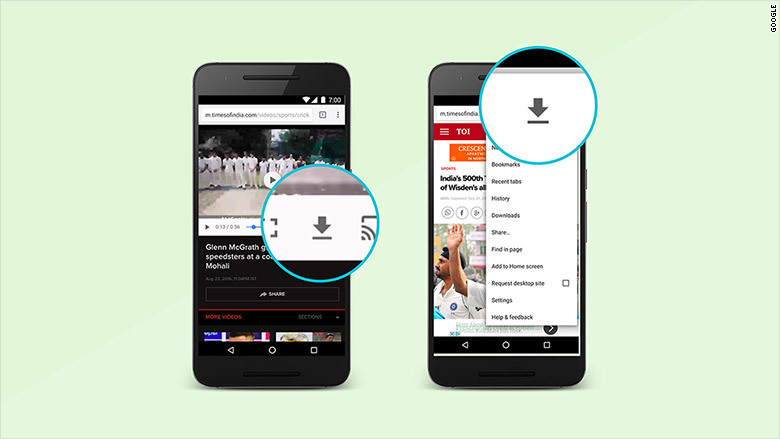 Google is updating its Chrome browser, Google Play store and News apps to save users data. Chrome's Data Saver mode will automatically optimize webpages when 2G-like connections are detected, which could save more than 90% of user data, according to Google. The updated Data Saver mode will also compress MP4 videos now, saving up to 67% of video data. Within the Google News and Weather apps, a new Lite mode feature will kick in when users access a slow internet connection. As a result, the apps will "trim" down content on the sites so it's easier to load. This will use about one-third the data. Google has also activated a speed detection and recalibration feature in its Google Play app store. For example, it will give those in India using a 2G connection the option to wait for a Wi-Fi connection to install an app. Google launched a partnership with Indian Railways and RailTel last year to install Wi-Fi access points at more than 50 stations across India. The company wants to build on that progress with a newly created program called Google Station. Google describes the initiative as providing "an easy set of tools to roll-out Wi-Fi hotspots in public places" via high-speed fiber connections. The company said it sees itself partnering with businesses and local governments to bring these hotspots to bus stops, city centers, malls and cafes. Google Assistant is one of the best parts about using Allo, Google's new messaging app. The feature lets users interact with Google in a conversational way to perform search queries and digital tasks. Google Assistant is also what powers "Smart Replies" -- suggested responses to messages that come in through the app. Allo rolled out in India first, but Google Assistant only understands English at the moment. Later this year, it will respond to requests and suggest replies in Hindi.